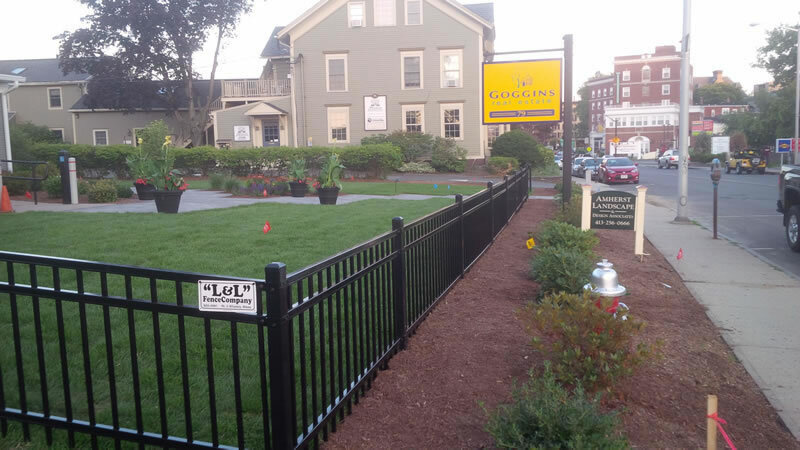 L & L Fence Company is a locally owned and operated, second generation, family run business, that has served the Pioneer Valley for 30 years. 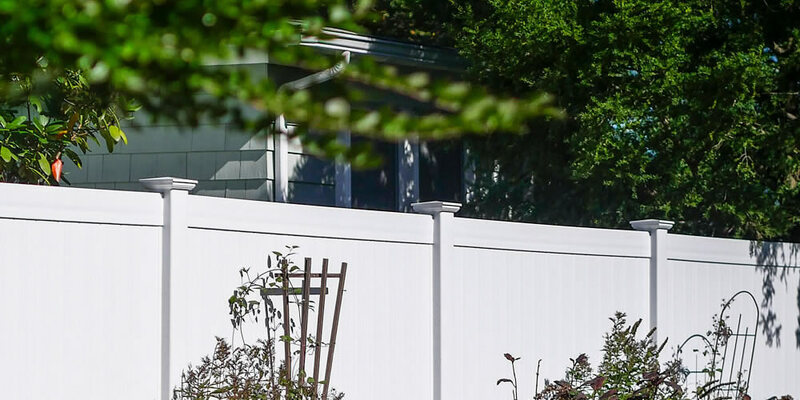 What began as a small "Mom and Pop" business in the spring of 1980, has since flourished into a leader in fencing and hardscapes in both Hampshire and Franklin counties, with a very impressive list of clients. 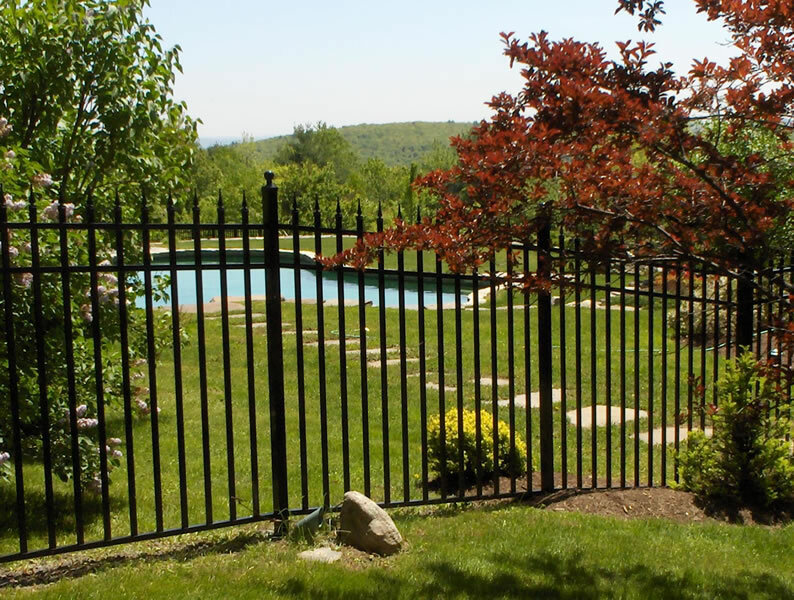 We are a full service fence company, serving both residential and commercial customers by offering sales, installations and repairs, and we cater to the do-it-yourselfer as well. 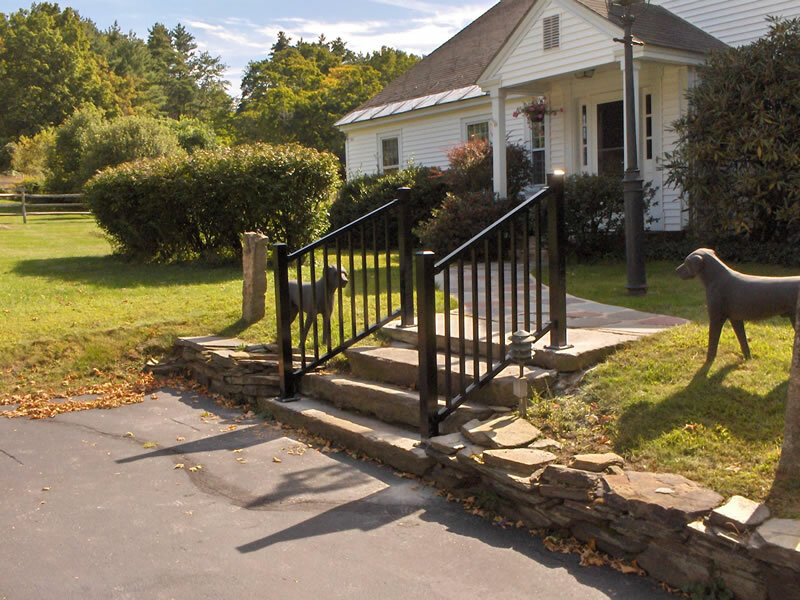 We carry a complete line of cedar fencing, chain link, and ornamental aluminum, plus hardware, hand and deck railings, horse fencing, kennels and more. 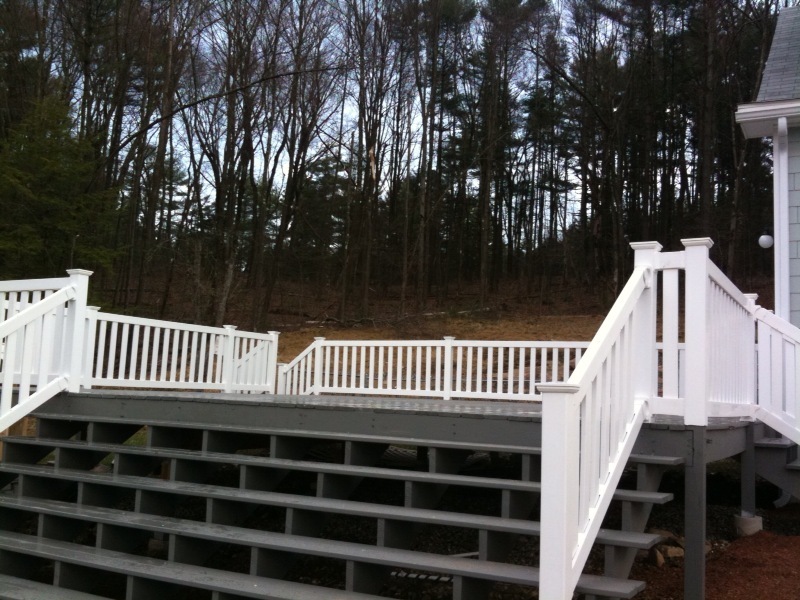 L & L also carries the area's largest selection of PVC vinyl fencing. On completion of our new and expanded retail center in the fall of 2007, we became a complete manufacturing facility, offering our customers "custom options" not available elsewhere. We also carry soils, mulch, aggregates, wood pellets, Biofuels and Unilock and Cambridge Pavingstones. only minutes from Northampton, and easily accessible from Route 91 north or south.